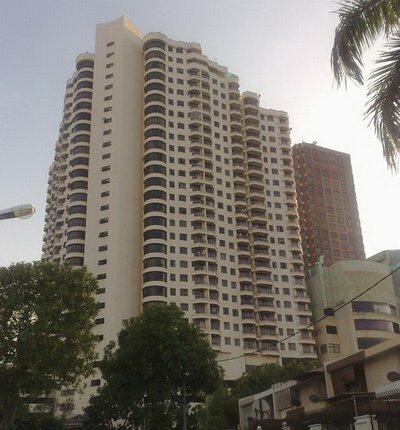 Midlands Condo is strategically built on prime land in Pulau Tikus located along Burmah Road. The premise itself is next to popular Midlands Shopping Centre and Berjaya Georgetown Hoteln Entertainment centres, medical centres, commercial centres and school are within easy walking distance. Public amenities is just a step away next door providing modern-day convenience and variety of choices for owners to attend to their daily needs. Facilities 24-hour security, swimming pool, wading pool, covered carpark lot, gymnasium, landscaped garden, sauna, tennis court, squash, management office. 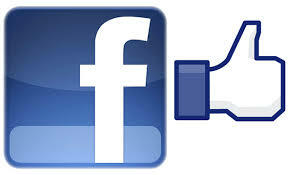 Penang Adventist Hospital (PAH) will make your stay here as beneficial and comfortable as possible. 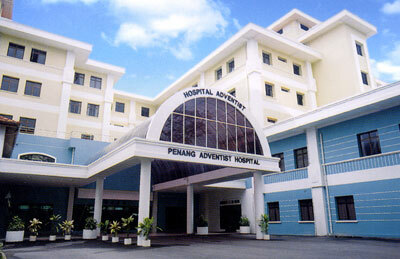 Penang Adventist Hospital is a Malaysian owned and controlled company. It is part of an international network of some 500 not-for-profit hospitals, clinics and dispensaries worldwide operating under the Adventist Health Network. This network includes the world famous Loma Linda University and Medical Centre in California, U.S.A. We are the first private hospital in Northern Malaysia to perform Microvascular, Coronary Bypass, Laser Heart Surgery (TMR) and open-heart surgery. 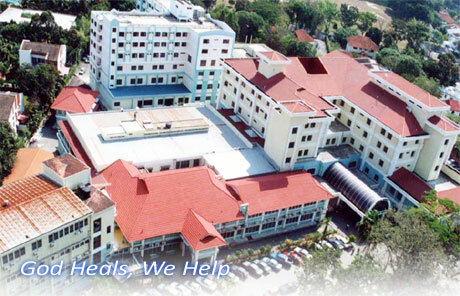 PAH also operates a college of nursing known as the Adventist College of Nursing, Penang. The Seventh-day Adventist hospitals follow well-established principles of scientific treatment, healthful living and diet. Our hospital gives medical care to the community regardless of race, colour or creed, and promotes the prevention of disease through health education. Our goal "To make man whole" is to follow the ideals of God, the Master Physician, and to provide for your well-being by ministering to your spiritual and emotional needs, in modern and pleasant facilities. We wish you God's blessing and a speedy recovery.